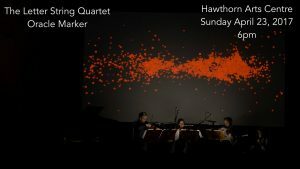 The Letter String Quartet are making their Hawthorn Arts Centre début this April in a programme featuring original Australian works for string quartet, voices and electronics including pieces by The Letter’s own members- come check it out! 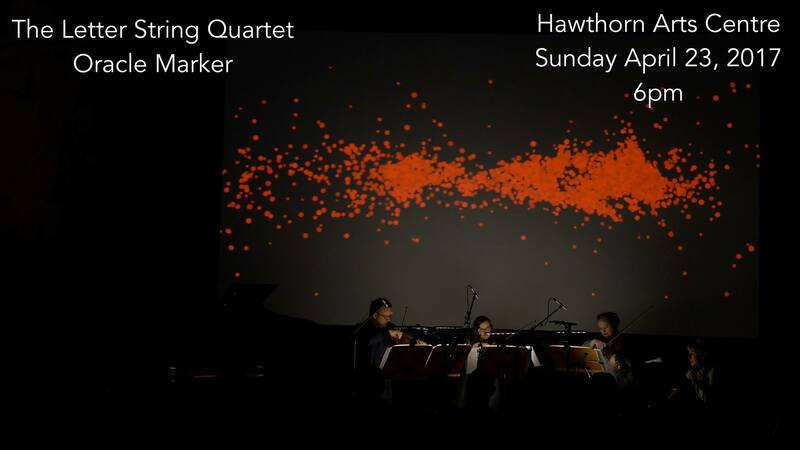 See The Letter String Quartet website, Hawthorn Arts Centre or Facebook for details. This entry was posted in Past Events on April 18, 2017 by Liz.